Ever wondered what the Garden Volunteers at Martineau Gardens do once the wintery weather sets in? 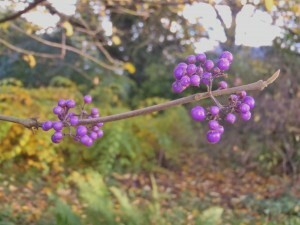 There’s always plenty to do to keep the Gardens looking beautiful, even if the weather is becoming more challenging. Our Garden volunteers continue to come in over the winter. 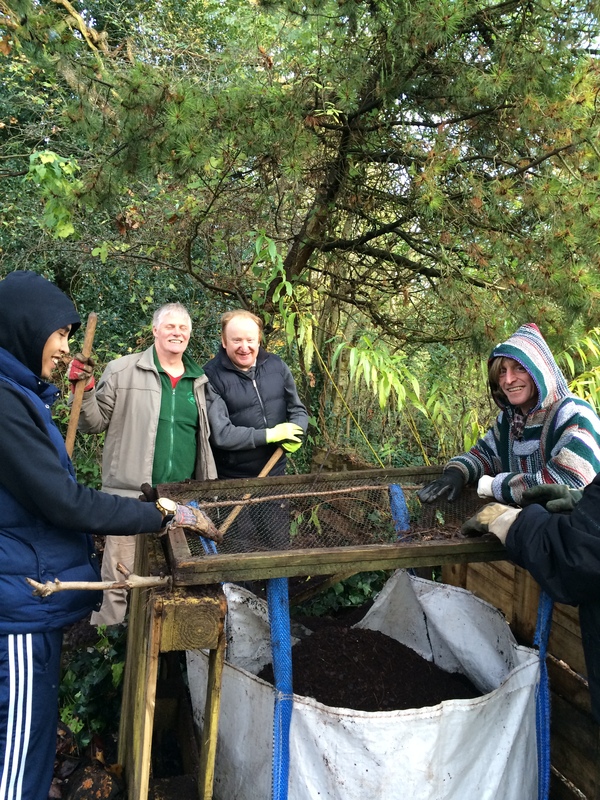 Pictured here are the Tuesday team in action, working hard with leaf mould. This sack of decaying leaves is nearly a couple of years old. 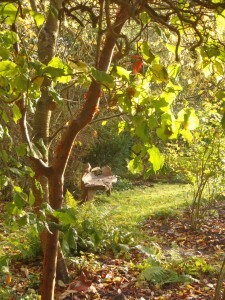 Located close to the entrance of the woodland, leaves are added to the sack during the Autumn months. The resulting leaf mould gets sieved to produce a rich, crumbly soil conditioner. 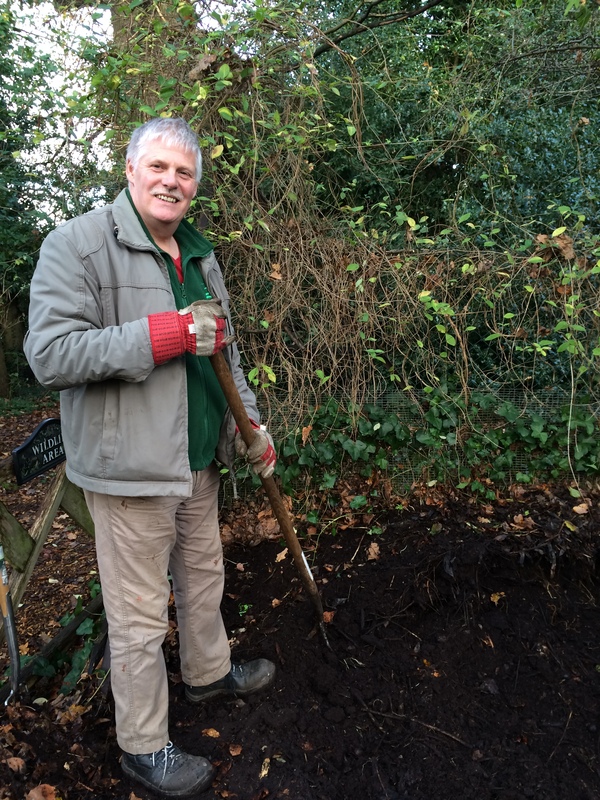 Stewart and the Team bag this up throughout the year to be used around the garden as a soil improver. Leaf mould is a really useful material to add to your homemade compost to improve it’s properties as a potting compost. If you’d like to know how to make your own leaf mould compost, the RHS have a useful article here. 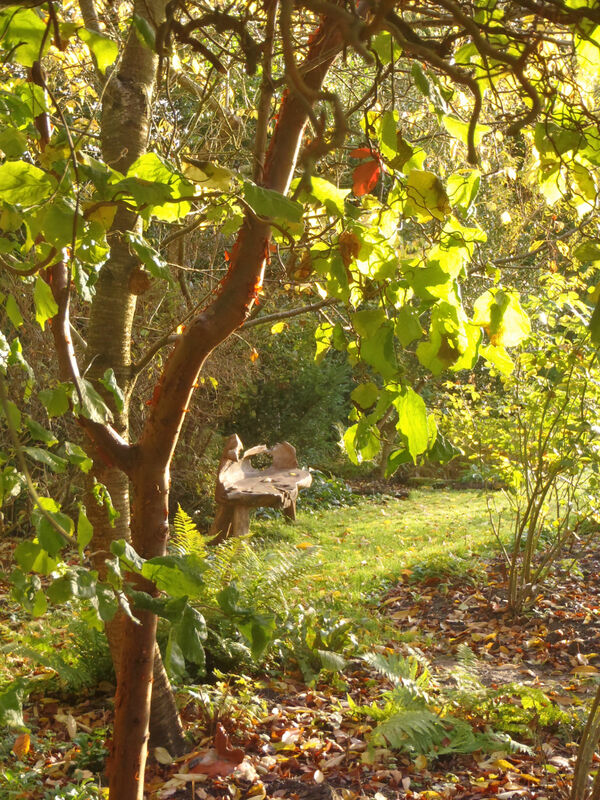 Here’s a lovely article written by Stewart Holmes and Jean Fletcher, which was published with Autumnal pictures of the Gardens, last month in GEM Magazine.